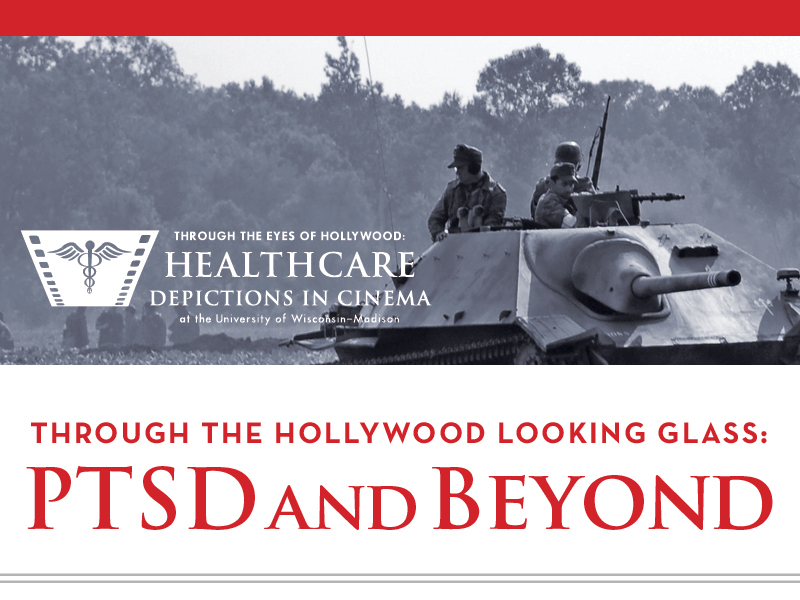 This multi-part film series featured depictions of healthcare-related topics. All film screenings were free and open to the public. Description: Three World War II veterans return home to small-town America to discover that they and their families have been irreparably changed. Description: An in-depth examination of the ways in which the Vietnam War impacts and disrupts the lives of people in a small industrial town. Description: A haunted soldier just back from war and a boy who has never known peace in his home life embark on a life-changing journey as they become unlikely friends – and one another’s last shot at redemption. Presented by the UW–Madison Arts Institute with support of the UW–Madison School of Medicine and Public Health and the UW–Madison School of Nursing.